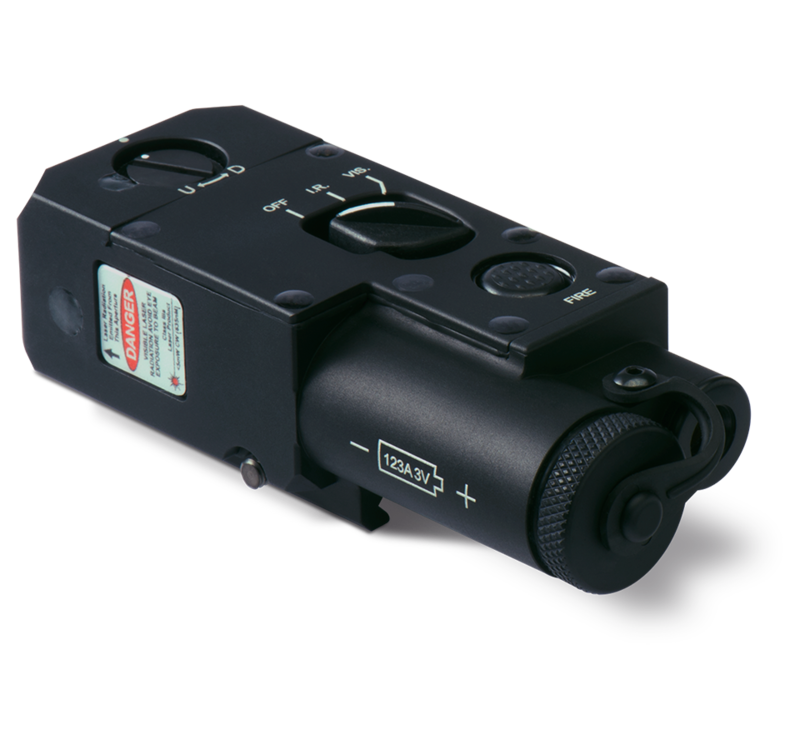 One of the smallest and most rugged dual-function lasers available, the CQBL-1 is compatible with virtually every submachine gun and short-barrel rifle there is, and packs the output power needed for use on carbine, rifle and light machine gun systems. 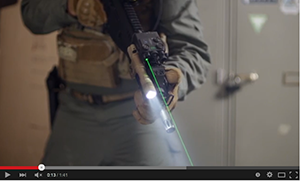 Co-aligned visible and IR Lasers eliminate the need to sight-in each laser individually. 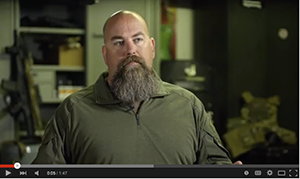 Low-profile windage and elevation adjusters ensure a constant zero.